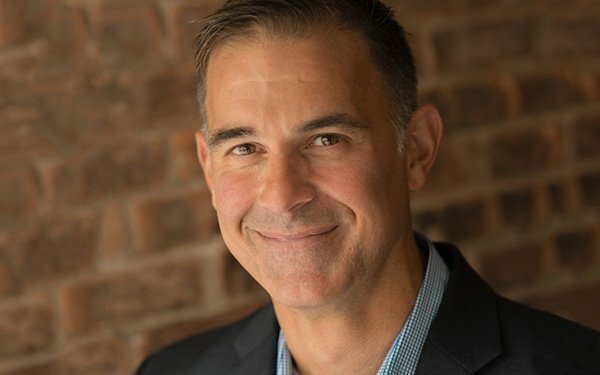 In his new role at Billups, which is based in Portland, Oregon, Krupp is tasked with leading client development efforts worldwide. We are a full-service out-of-home media specialist agency headquartered in Portland, Oregon with 14 offices nationally. We provide traditional, non-traditional and digital OOH media services, as well as experiential and stunt media for agencies and brands. Our services include ideation/concept development, media planning, buying, production, posting and post-buy evaluations. Billups provides strategic OOH services that focus on tactical innovation and cost-effective media solutions. Were known for forward thinking, flawless execution and attentive (some say obsessive) client service. We believe in the freedom to do things differently in the relentless pursuit of our clients success. We exist to revolutionize the OOH industry.